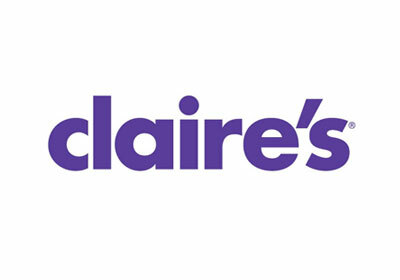 Claireʼs Stores, Inc is one of the worldʼs leading specialty retailers of fashionable jewellery and accessories for young women, teens, tweens and kids. The Claire’s vision is to inspire girls and women around the world to become their best selves by providing products and experiences that empower them to express their own unique individual styles. Claire’s believe by maintaining a highly relevant merchandise assortment and offering a compelling value proposition, Claireʼs has universal appeal to teens, pre-teens and kids.